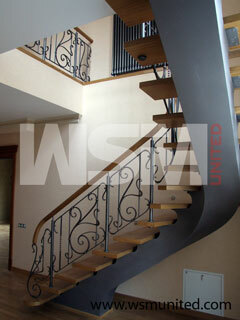 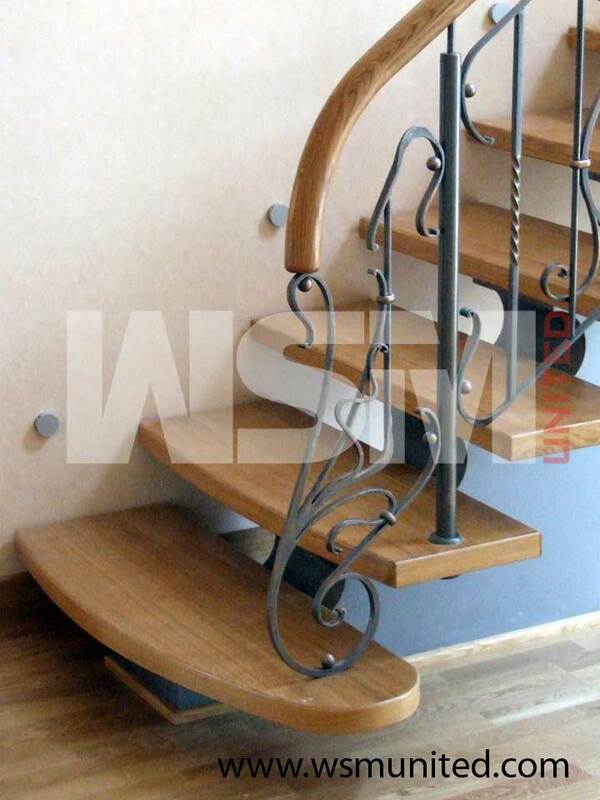 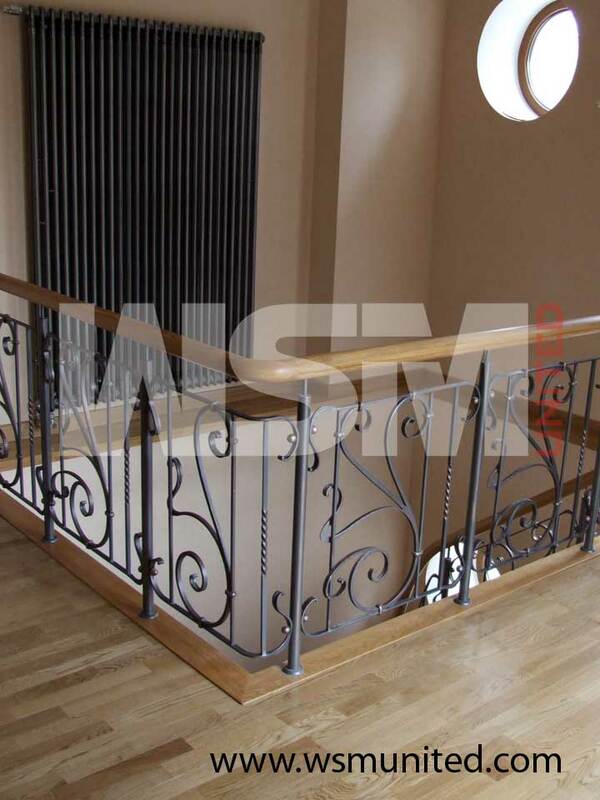 Bespoke Contemporary Designer Hand Forged Ironwork - WSMU Ltd - Designer Ironwork. Page 2. 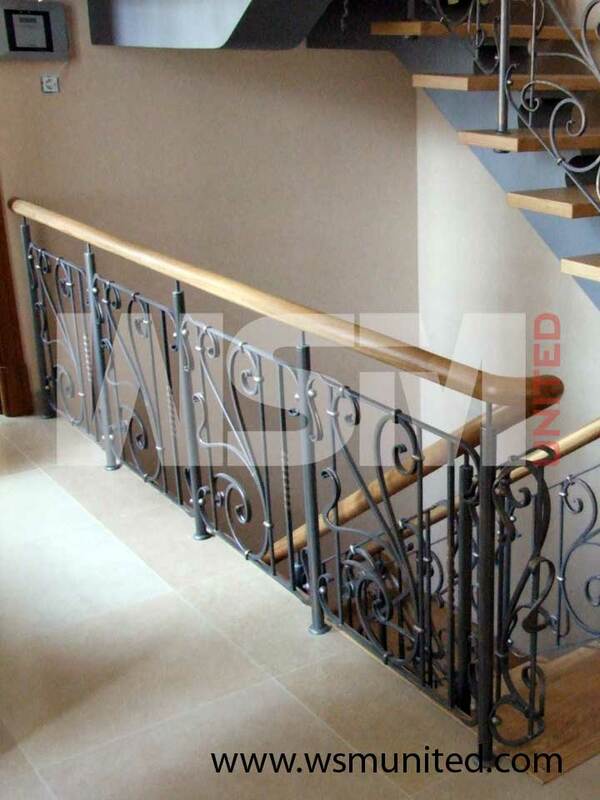 Tasteful contemporary hand forged ironwork.